We had art classes in high school. 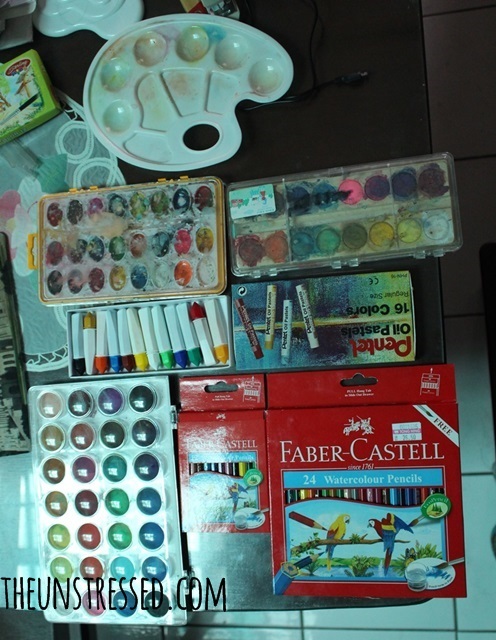 Fine Arts was part of the curriculum for two years so I had prior knowledge on how to do watercolor paintings, sketch and use oil pastels. I did not just wake up one day and decide to do watercolor art. 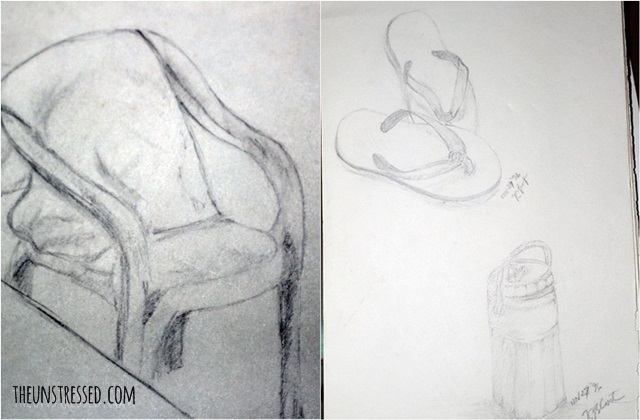 In the past 25 years, I have picked up a pencil every now and then and did some sketching. In college, when boredom inspiration strikes, I sketch or paint. 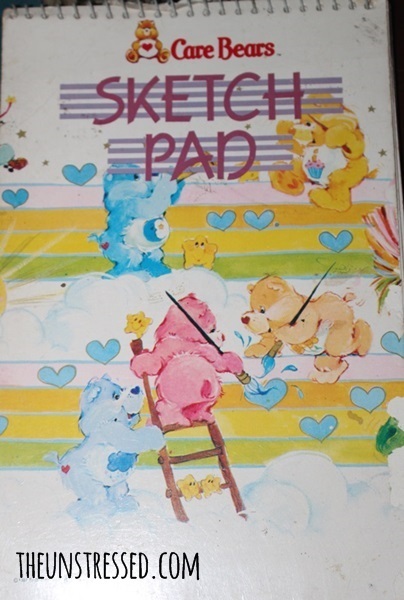 I kept a sketch pad (Care bears pa!). I also found time to pick up the brush. No, I had no morbid thoughts on that knife painting. It was the easiest photo of an object I can copy from a magazine. 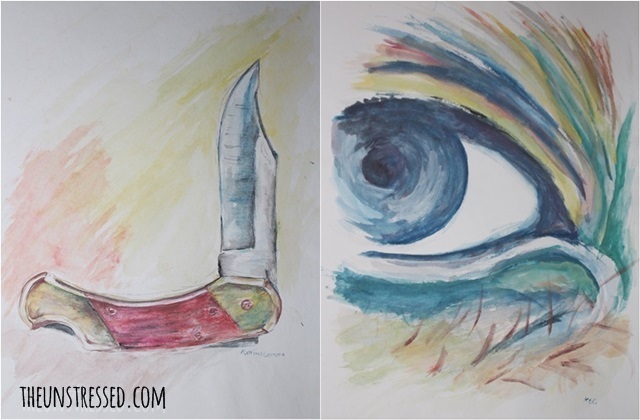 The second painting is an eye of the Philippine Eagle. That was in college. I have not really actively engaged in art not until recently. In recent years, I was really inspired by the artsy stuff that Alessa Lanot does. And I have recently seen Ala Paredes’ work. I used to read her blog and was impressed with her drive to pursue her art. Recently, I have come across her watercolor painting in her instagram. It was really impressive. So I decided to give it another try. Ala wrote a piece about art and learning: that art can be learned through repetition. Malcolm Gladwell in his book, Outliers, said something about doing things regularly like it would take some 10,000 hours to become an expert. Relying on sheer talent and not doing anything to improve it is useless. So, I am sharing with you the YouTube videos I viewed to learn some drawing and watercolor techniques. I have received a few comments about being interested in learning how to paint or draw. The good new is… YOU CAN! You just have to try. For now, I practice by copying existing images on the Internet. I am having fun doing it. One day, I hope to create original work from original ideas. 2. Brushes + mixing tray. In high school, we only use chinese brushes. I am most comfortable using those. Regular trips to the school supplies store yielded me all these brushes. The blue and black brushes are sets and are inexpensive. (I think I paid Php50++ for each set.) 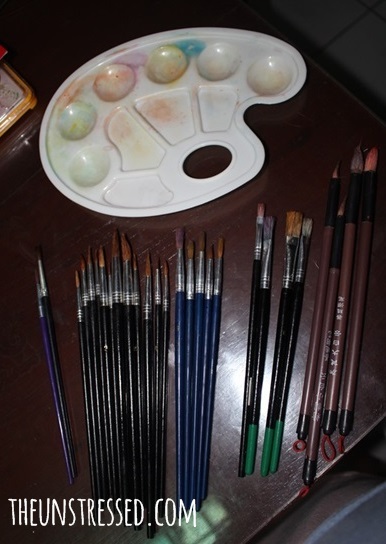 The two brushes on the left were part of the watercolor set I bought. 3. Watercolor. I have accummulated several kinds in the past month. I am most comfortable using the tubes but I just recently purchased those. In some of the artworks I made earlier this month like the apple, strawberry and flowers, I used the watercolor in palette. 4. Paper. 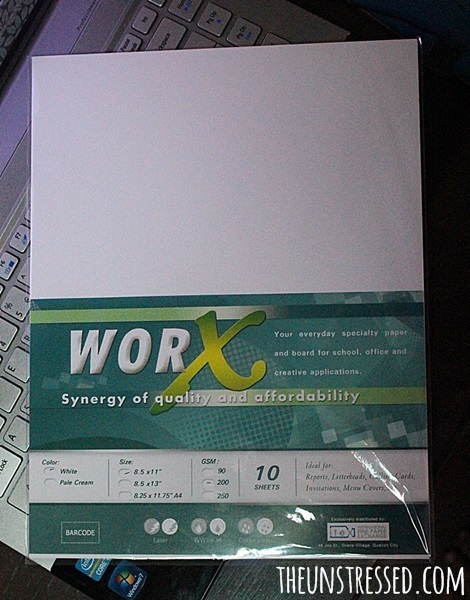 I use 200 GSM board. I recommend thicker boards for landscape painting. This type I use bends with water-heavy type of painting. 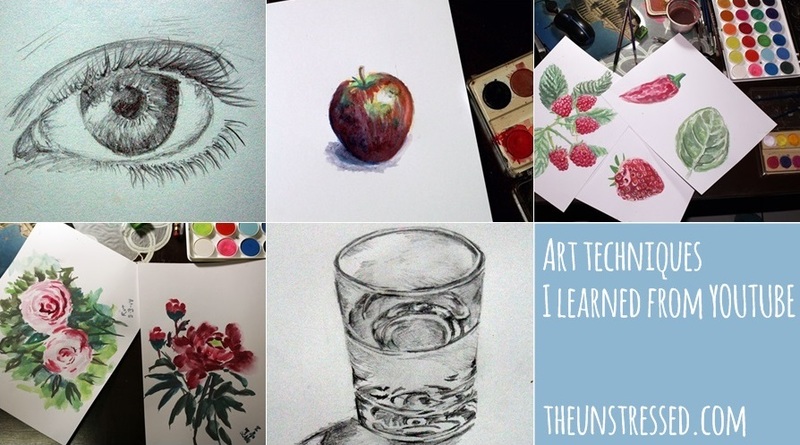 I think I have shared everything you need to get you to try watercolor painting. Let me know when you have created your work. I would love to see them. Lovely watercolor painting that you have done.. you are really talented!! Get the watercolor pencils. You might want to try those, too. You’ve got talent and skills in painting. This is good for you to go on and level up. This is very encouraging sis… I want to draw and sketch again, or if I can’t do it, I’ll teach Matt na lang hehe. 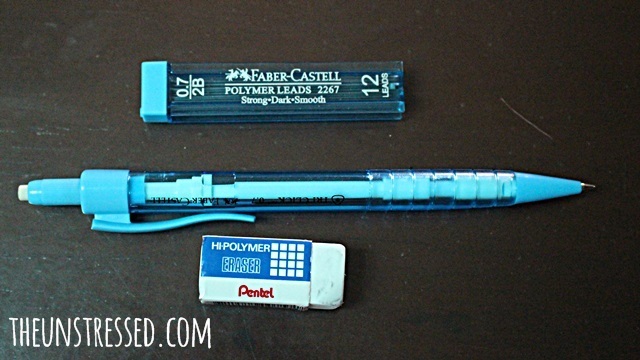 I’ll buy art tools so we can draw and sketch together. Matt loves to draw kasi e.
Try the tutorial, Mommy Maye! Wow! You got a talent, deary! So lovely to see that there are still people who loves to do art. <3 Hooray! I love art so much, only problem is that when it comes to color I have a bit problem combining it. Well, not all of us are gifted to have that sort of an artistry hands. You really had a gifted hands for artworks. Isa ito sa hindi ko namana sa Papa ko. He used to draw and sketch well. Try it, Daddy Allan. 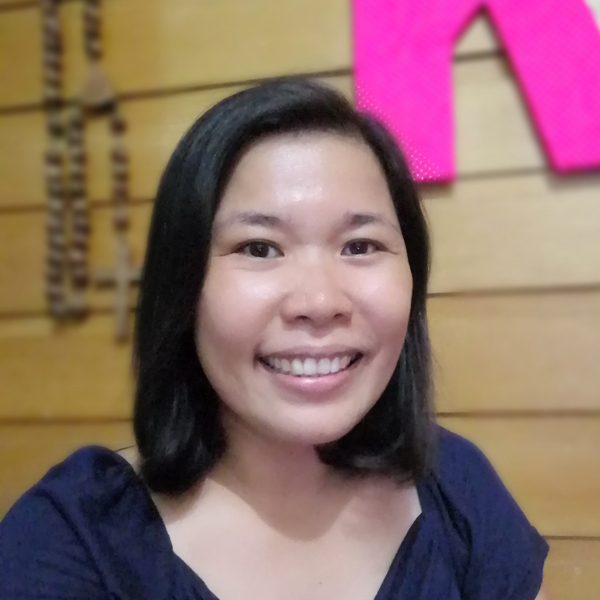 Sabay kayo ni Mommy Maye and Matt. You are really good in sketching and painting. Your works look really creative. I admire creative people like you! Art is my waterloo aside from Math. Wish I could learn how to draw and paint and sketch. Keep it up, you have an amazing gift Kat. P.S. what font are you using for your blog? I loooove this! Hi, Karen. We have the same name! My second name is Karen. Maybe I should not mention that I have a mathematics degree. hehehe! You can learn how. Just try the tutorial. Btw, the font is called “Delius”. Awesome art work. Your hard work and dedication can be seen in the paintings. Wish i was as creative as you. Thanks for sharing the techniques. Will definitely give it a try someday. Adding to my bucket list. Lovely! And how generous of you to share the videos to us. That way, you can help us learn watercolor painting too. I used to paint before but I don’t know if I still can. Good job kat, The glass of water looks easy at first but then in middle of the video wow that’s a lot of details, nicely done. I only know how to draw a human stick poor me lol. I had a dream of being a painter someday, but I really need to learn about the kinds of medium aside from watercolor. Plus, the techniques! You’re blessed you got to learn formally.